Genuine Hyundai & Mitsubishi parts. Factory trained technicians. State-of-the-art diagnostic tools and equipment. And close to 80 years of experience servicing the vehicles you love to drive most. You won’t find better quality or more cost efficient comprehensive warranty service anywhere on the Central Coast. 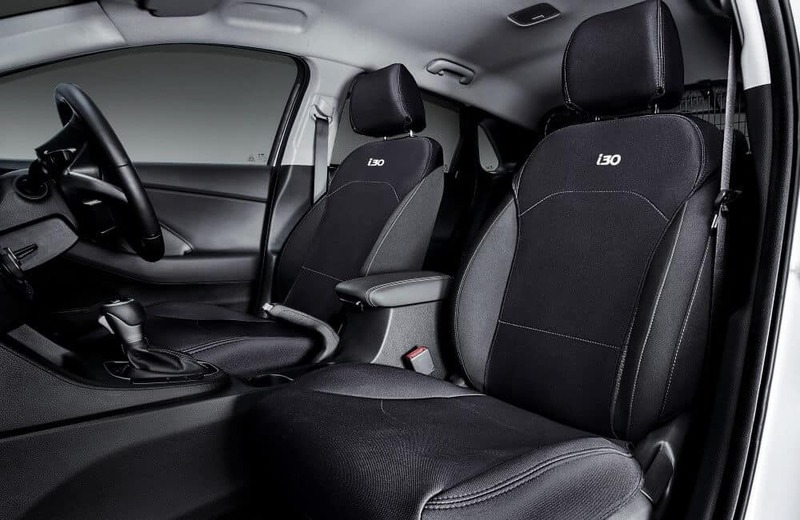 Hyundai and Mitsubishi vehicles are always built to the highest standards. Which is why they’re guaranteed to deliver the best in safety, comfort and performance. 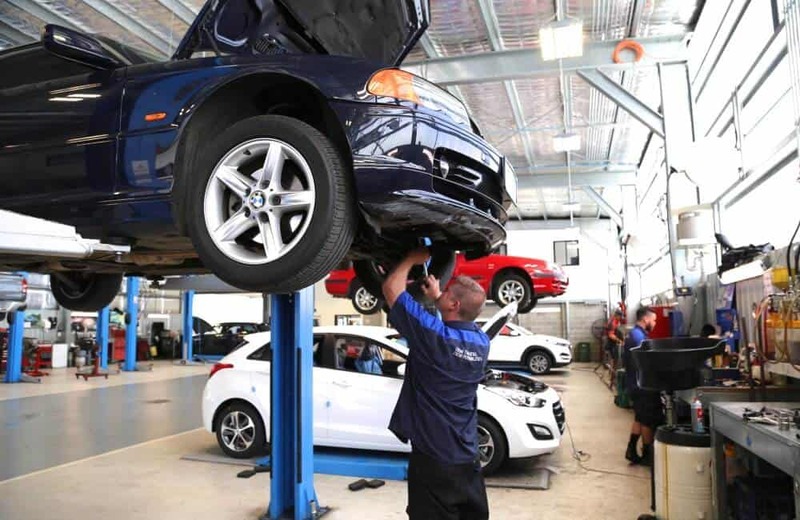 But to keep your car running smooth as the day you bought it, dependable, regular servicing from qualified mechanics that know your make and model inside and out is essential. Booth’s technicians pride themselves on offering prompt and personalised service for your Hyundai & Mitsubishi vehicles. And because they work exclusively on what you drive, their knowledge of your vehicle’s inner-workings is second to none. We stock a huge range of genuine and non genuine Mitsubishi and Hyundai parts. And if what you need isn’t in store, our direct computer link-ups can have it here quickly. When it comes to parts, it boils down to safety, simplicity and reliability. We remove the guesswork by only using parts specifically designed for your vehicle. So you can trust them to work on the road. And keep your car running efficiently for longer. Booth’s Motor Group is a dealer for Hyundai & Mitsubishi parts dedicated to providing our Central Coast friends and neighbours with better options, the best prices and most reliable service anywhere. The same as we have since 1939.